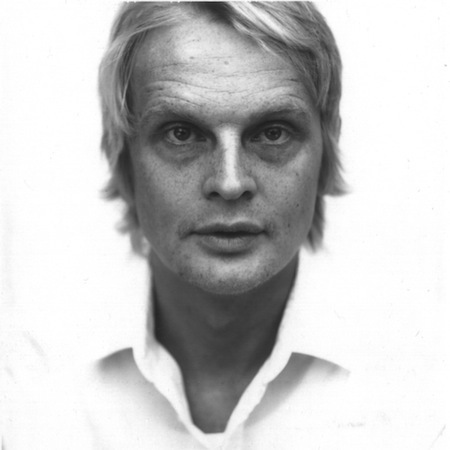 Mattias Ståhlbom is a Swedish architect and designer. Partner of the Swedish architecture and design studio TAF Architects with the architect Gabriella Gustafson, his designs have been exhibited in museums like MoMa in New York and the Swedish National Musuem in Stockholm. Furthermore, he exhibited his products at the main design trade fairs, such as the Swedish Style in Tokyo, the Salone Internazionale del Mobile in Milan and the Design Fair in Seoul. He received many awards, including the Young Design Award. His product include the E27 lamp.